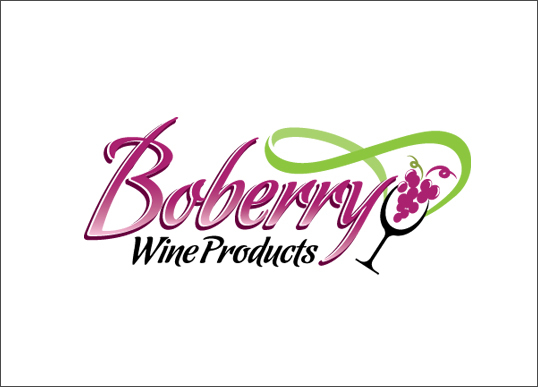 Client: Leslie Haas Clanton - Beverage Solutions, Inc.
Project Details: We designed a series of logos for Beverage Solutions, including the logo for the parent company and two logos for their exclusive product lines, Boberry Wine Products and Sport Your Drink. 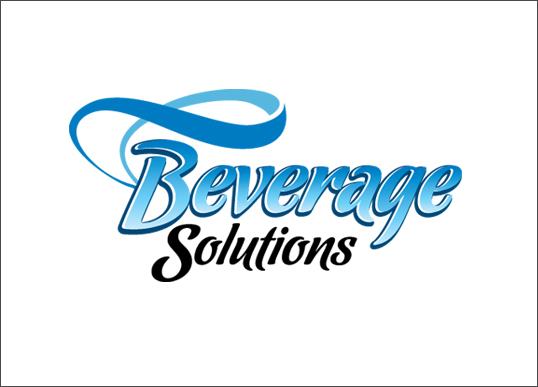 Beverage Solutions provides fully customizable beverage holders and wine glass carriers that can be ordered in a wide variety of colors and patterns. 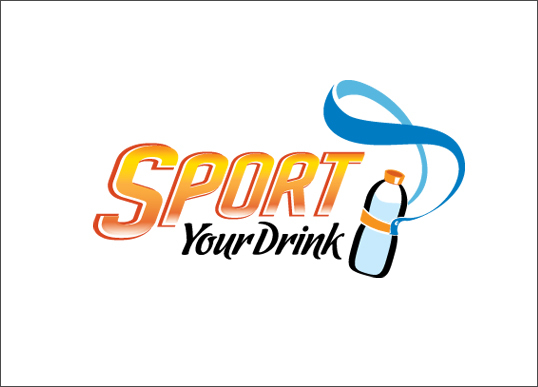 The holders utilize a strap fastening system allowing you to carry your beverage of choice with you while freeing up your hands for other things. The holders work with nearly any bottle, cup or glass and are the perfect accessory for sporting events, wine tastings, social gatherings or any time when you could use an extra set of hands.